Communicate your company’s story with compelling video. Whereas text is static, video is dynamic, engaging and inspiring. 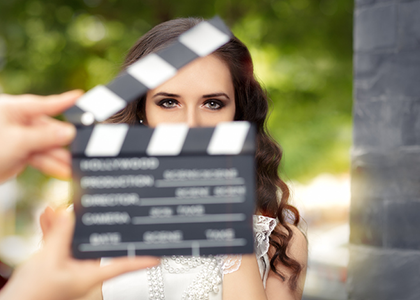 In fact, video has a 41% higher click through rate than its plain text counterparts (ReelSEO). 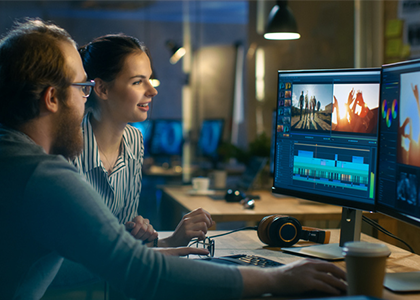 We’ve partnered with the industry’s leading video production companies to offer business videos of all types: company profiles, customer testimonials, scripted ads, video news releases, event coverage and even professional feature stories. 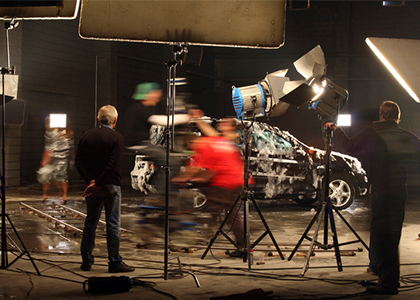 We provide an easy, online video portal, along with dedicated producers and 24/7 customer service. From ordering and production to delivery and approval, Xcite Media makes video production simple and hassle-free. Contact us today for a free consultation! Click on the below types of videos we offer for more information. Showcase your company, service or product in a personal and engaging way. Profile videos are a great way to introduce personality and a fece to your company and the services you provide. Videos can simplify a message and help clients retain 50% more information than text, which is especially useful when educating clients about your company. 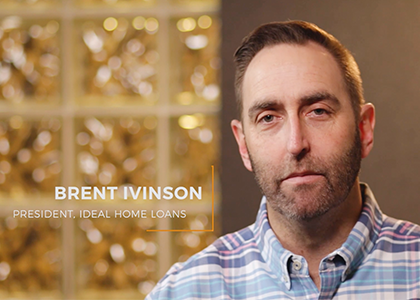 The most powerful way to build trust and credibility, Testimonial videos are genuine, believable and more authentic than a written testimonial on your site. Transform your sales pitch into an unbiased recommendation from a client’s experience. 71% of people agree that videos leave them with a positive impression of a company, and 58% consider businesses that produce video content to be more trustworthy. 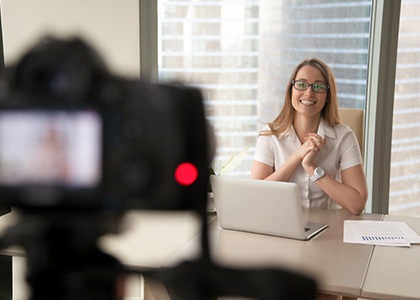 One of the most effective ways to garner attention and direct users to take action are professionally scripted videos with a recorded voiceover that persuades your audience to take action. Create a compelling story and showcase your customers in action. Videos can attract 2-3x as many monthly visitors, double prospective clients’ time on site, and increase organic traffic from search engines by 157%. Well-made Frequently Asked Questions videos make your business look professional and polished. Share your knowledge, expertise and save time by answering your frequently asked questions on camera. By heading off several of the questions you’re investing time in, you’re accelerating the relationship, adding value through training and education, and saving yourself time. Needing a video for something that is a little outside of the box? We can customize a project to your style, length and requirements. Location can be anywhere in North America. We can create a combination of any of the above videos or something completely custom tailored to your desires. 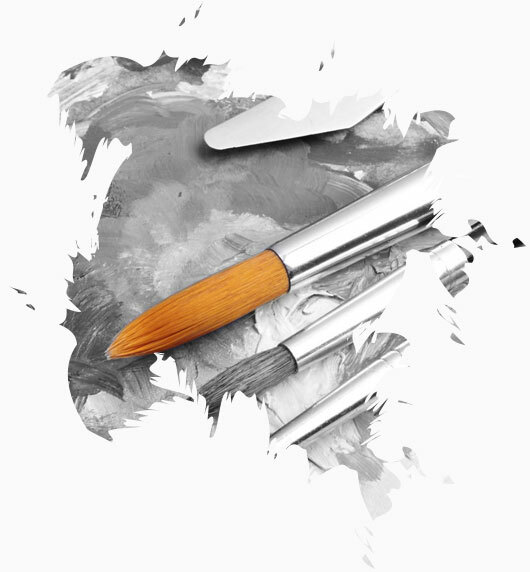 Building a new website or launching a new product or service? Our Media Branding Packages are designed to provide you with everything you need to brand your company, product or service. We provide you with professional photos and videos tailored to meet you needs. Most businesses still don’t have any marketing videos representing their brands, while 61% of businesses that do say online video is the top converter for sales.